Skywalker Properties Ltd. is a privately held property management company located in the San Francisco Bay Area. 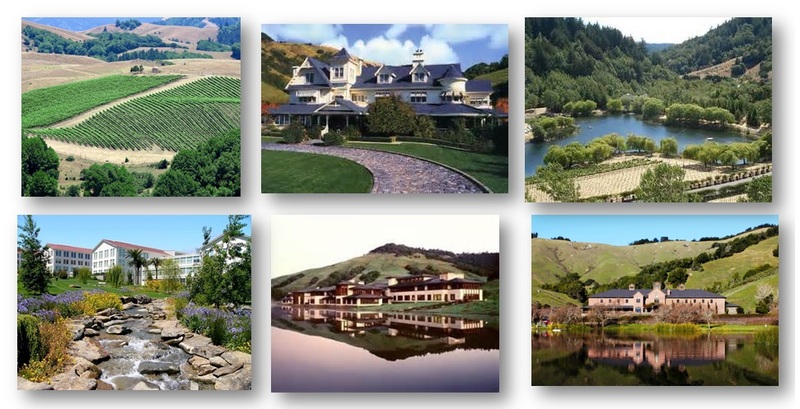 Locations include Letterman Digital Arts Center, Skywalker Ranch and Big Rock Ranch in Marin. The Skywalker Community of businesses embraces each applicant and employee for their unique histories, qualities, achievements and perspectives. We seek to be a place where every person can thrive and have access to opportunities to do our best work.